Hi, I’m Lindsay. 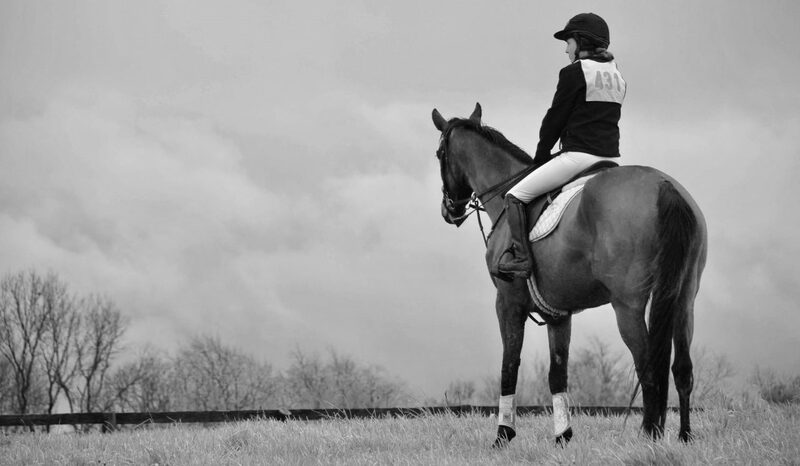 I am the owner of Transitions Sport Horses, based in Lexington, Kentucky. I have a slight obsession for all things that bark or whinny. Years ago, I fell in love with the heart of the Thoroughbred and made it my mission to start and retrain these amazing animals so that they can succeed in life after the track. I was honored, and slightly in disbelief, to have been selected to compete in the 2016 Retired Racehorse Project. And what a ride it has been! This year I will be competing in my 3rd Makeover and during the journey I have started training full-time! PS. If you’d like to stay updated on blog posts and the happenings around the farm, feel free to “Like” Transitions Sport Horses and Making it to the Makeover on facebook!